Blog How Long Do Cacti Live? I’ve been growing cacti since I was a child, but I’ve never seen one die of old age. I can’t say I’ve kept every cactus I’ve owned thriving and happy to this day, but it’s usually been my less than stellar care that has been the problem, rather than the limit of the lifespan of my cactus. 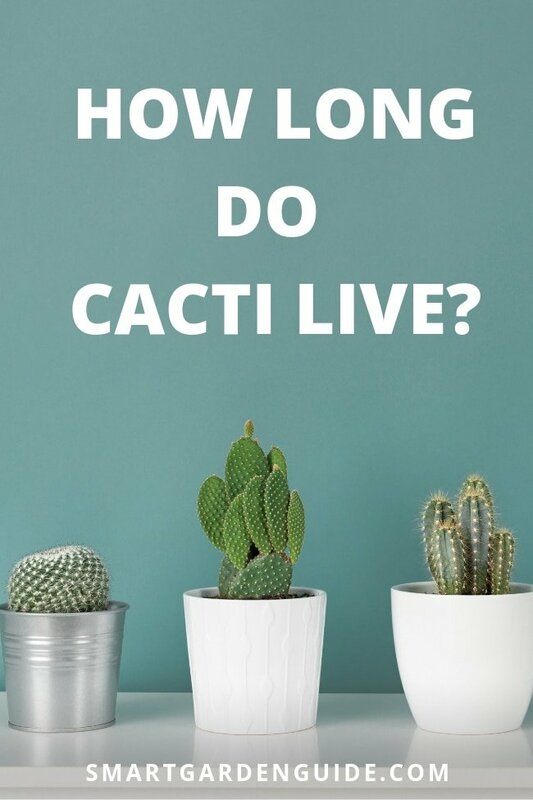 It got me thinking, just how long do cacti live? There are loads of different species of cactus, over 1500 in fact. It turns out they are all fairly long lived plants, but there is quite a variation in their lifespan. Cactus lifespan typically ranges from 10 to 200 years, depending on the species. Cacti growing outdoors in ideal conditions tend to live longer than those cultivated as houseplants. However, with good care many indoor cactuses can live for many decades. The longest living cactus is thought to be the Saguaro cactus, which is native to the desert of Arizona and Mexico. This impressive and iconic cactus can grow to heights of 60 to 70 feet and lives for 150 to 200 years. There was even one which lived in Arizona until the mid 90s which was thought to be about 300 years old. This amazing cactus, which lived in Saguaro National Park eventually died of a bacterial infection, which older cacti are vulnerable to, particularly if they have been weakened by injury. Such longevity isn’t a trait of all species of cactus. The Barrel cactus doesn’t live quite as long, with a lifespan of between 50 to 100 years. However, they have been known to live for up to 130 years. By comparison, Prickly Pear cacti (Opuntia) are thought to have an average lifespan of about 20 to 30 years. Researchers have done demographic studies of a number of other cacti to try to determine how long they live. The recorded lifespan of a number of cacti are highlighted below. 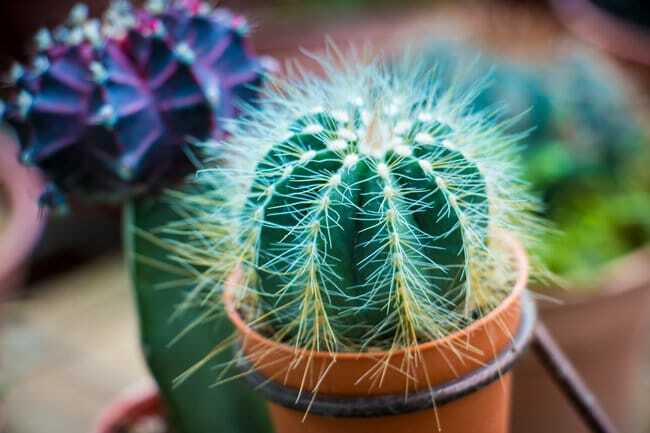 Although cacti are fairly long lived plants, they will start to show their age with time, as any damage or blemishes that they pick up over time will stay with the plant for life. This can degrade the cosmetic appearance of cactuses kept as houseplants, unless they are really well cared for. Even things like excessive direct sunlight can cause scorching of the cactus, leading to permanent blemishes on the surface of the plant. As highlighted previously, there does appear to be significant variation in lifespan between different species of cactus. There are genetic factors at play which will limit the lifespan of species to a broad range. I suppose this is in much the same way as animals have average lifespans depending on the species, but there is variation among individuals within each species. As with many living things, it’s often difficult to say how long a species could potentially live for, given perfect care, but it’s much easier to measure how long the average animal or plant of that species actually lives for. Another thing to bear in mind is that sometimes part of a cactus will break off under it’s own weight after a time. These fallen stems will sometimes root and grow into a new plant. Now, does this count as a continuation of the lifespan of the original plant, or is it a new plant from that time? Why Do Cacti Live So Long? There are a number of factors which cause cacti to be relatively long lived plants. For starters, many cacti live in arid deserts, where there are few animals which like to dine on cactus. In the generally inhospitable conditions of deserts, life is tough. Cactuses need to do what they can to survive and reproduce. As conditions conductive to flowering and reproduction don’t come along too often, cacti have developed slow metabolism and long lives, to make sure they get the opportunity to produce offspring. How Long Do Cactus Live Indoors? Once out of their natural habitat, it’s over to you to provide the care that a cactus needs to survive and thrive. They’re not hard to care for generally, but there are a few important things to remember, to ensure your cactus thrives for years to come. The most important factors to consider are light and water requirements, drainage and soil type. 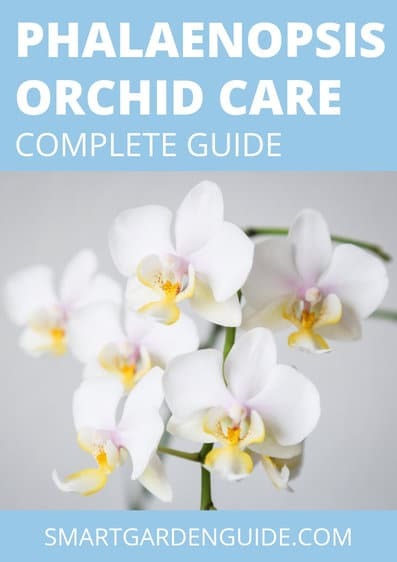 You are best getting advice specific to the species of cactus you own, as there is considerable variation in requirements between cactus. For some more general advice about looking after cacti, check out this article. It’s all very well being able to live for a long time, but many cacti live in inhospitable, arid locations, where rain doesn’t come along too often. You’ve gotta be tough to survive, and cacti have a number of adaptations to help them survive in hot, dry deserts. Cacti spread their roots widely and shallowly in the soil. This means when it does rain, they can collect water soaking into the soil from a wide area, absorbing as much water as possible. You never know when its going to rain again in the desert, so you have to be ready. Cacti don’t have leaves and they also don’t have true branches. Leaves and branches are full of water and the large surface area would cause a huge amount of water loss. Although spines have a also have a large surface area, they contain almost no water, and are made of tough fiber. After rainfall, cacti rapidly develop fine root hairs on their fibrous roots. This allows the cactus to maximize water absorption for the short amount of time that water is available in the soil. Once the ground dries, the root hairs are no longer needed, and these die off until the next rainfall. The main stem of a cactus is thick and fleshy and has a waxy, waterproof coating. This allows the cactus to store large volumes of water within the fleshy stem, without risk of water loss. Cactus also have the ability to expand or reduce the size of their stem as the volume of water within it changes. Unlike other types of plants, cacti only open the pores (stomata) on their stems at night. Regular plants have pores on their stems and leaves that are opened to allow transpiration of water and the transfer of oxygen and carbon dioxide. Large volumes of water are lost from plants in this way. Cacti only open these at night, when water loss will be a fraction of that during the day. The spines of cacti also act as a defense mechanism, to prevent animals from eating cacti. This is likely to explain why cacti have so few predators. Who would want to eat something as spiky as a cactus? Many of the adaptations that cacti have for survival are shared by other succulent plants. If you want to know more about the difference between succulents and cacti, I have more information here. Does anyone have a cactus houseplant that they’ve had for a particularly long time? I’d love to hear your experiences or see some pictures of any particularly elderly cacti. 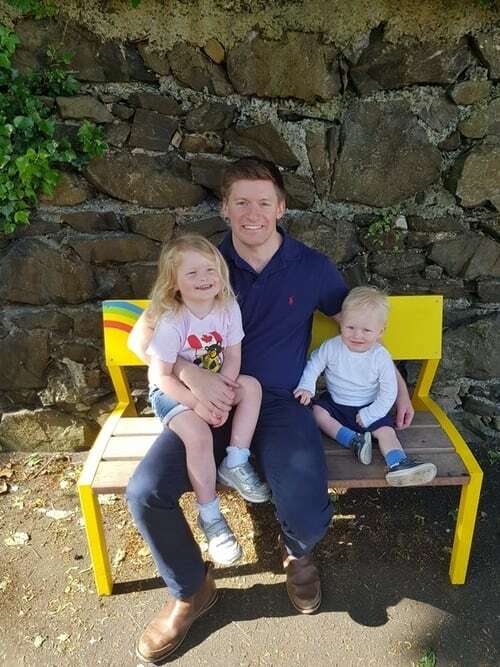 Let me know in the comments section or contact me via the contact form. Happy cactus growing.